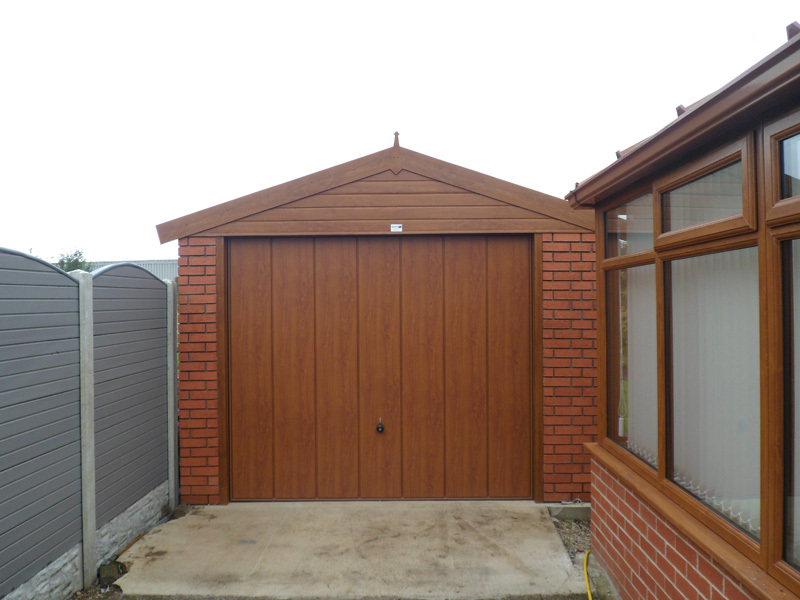 The Monarch enhances the hugely successful Royale garage, incorporating the higher pitched roof. 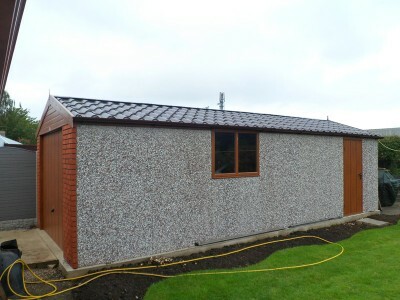 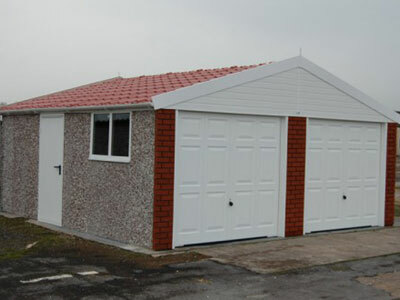 17.5 degree pitch roof on single garages, 15 degree pitch roof on double garages. 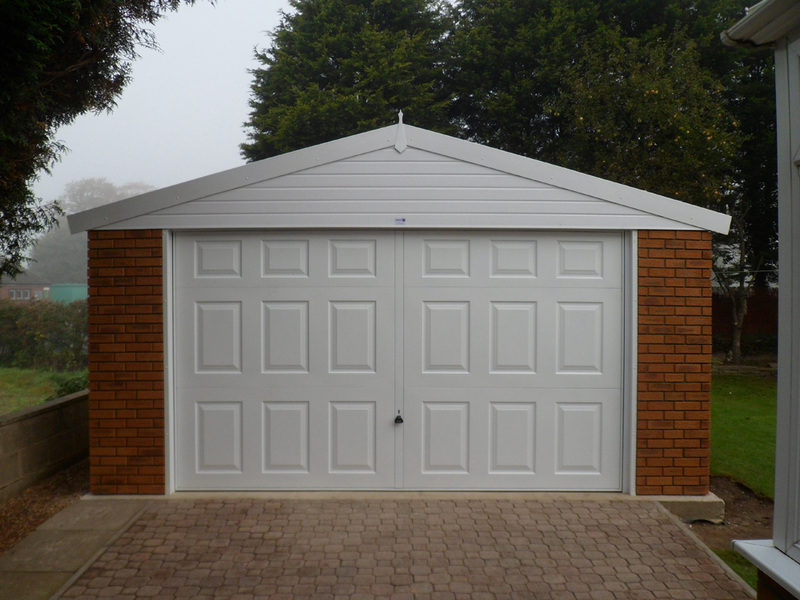 It's quick and simple to get a quote for Monarch just fill our form. 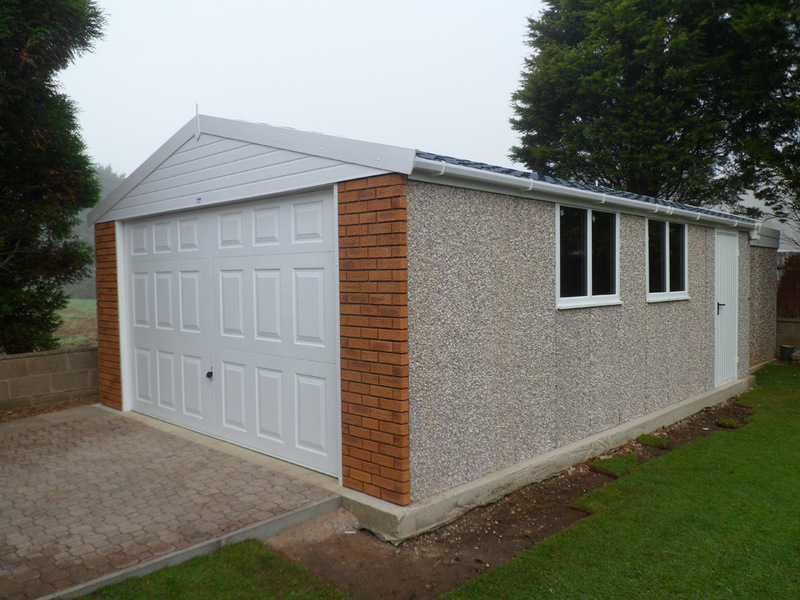 Take a look at our most recent Monarch customer projects. Our gallery showcases the Monarch range in all its glory.